APPLE iPhone 6 Plus prices Singtel| M1 | Starhub Singapore offers 16GB| 64GB| 128GB for 2014/2015 in Silver, Gold and Space Grey on iOS 8 with 2 year data plans contract will retail at the respectively M1 / Starhub / Singtel stores on September 19, 2014. iPhone 6 Plus accessories like screen protectors, phone covers, EarPods with remote and mic, USB power adapter can be purchased separately. Prices for iPhone 6, 16GB / 64GB/ 128GB in Singapore no contract in Silver, Gold and Space Grey at Singapore Apple Store/Epi Centre are S$988/S$1148/S$$1288 while iPhone 6 plus are S$1148/$1288/S$1448. Singtel| M1 | Starhub will offer iPhone 6 and iPhone 6 plus price without contract later by 2015. M1 iPhone 6 Plus is the cheapest with 4G plan than STARHUB and SINGTEL. SINGTEL iPhone 6 Plus PRICE 4G 16GB / 64GB/ 128GB Silver, Gold and Space Grey in 2014/2015 on 4G DATA PLAN MONTHLY FREE INCOMING CALLS. Subscribers for Combo 2 to 6 enjoy free 2Gb on SingTel WiFi, enjoy unlimited usage from launch till July 31st 2015. 4G Value Added Service is waived permanently . iPhone 6 and iPhone 6 + phones will be available on Easy plan soon.http://info.singtel.com/personal/phones-plans/mobile/ios/iphone6. M1 iPhone 6 Plus PRICE 4G 16GB / 64GB/ 128GB in 2014/2015 - Silver, Gold and Space Grey 4G DATA PLAN MONTHLY WITH FREE INCOMING CALLS. 4G Value Added Service is waived permanently and subscribers enjoy unlimited calls to 3 M1 numbers. 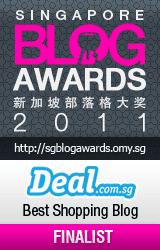 https://www.m1.com.sg/Micro/iPhone/Plans . iPhone 6 4G LTE Smartphone is the lightest and slimmest iPhone, featuring 4.7inch and iPhone 6 5.5inch slim Retina Display, powerful A8 chip for performance and graphics, ultrafast wireless, faster LTE, increased battery life, Touch ID technology, Apply Pay NFC enabled and new 8MP iSight camera with Focus Pixels, running on iOS8. Apple iPhone 6 prices in USA are 16GB US$199 /64GB US$299 / 128GB US$399 while iPhone 6+ prices are additional $100 for each plan at Apple Store. M1 iPhone 6 Plus retails at M1 shop at 8am onwards at Paragon, Bugis Junction, 313@Somerset, Chang Alley Shopping Centre and other outlets from 11am. 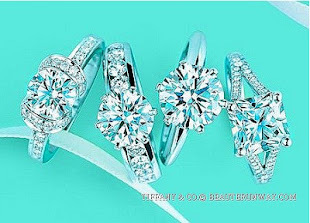 http://www.m1.com.sg/iPhone/purchase.html with pre-booking and appointments. SingTel iPhone 6 Plus will launch at Marina Bay Sands, Exhibition Hall A, Level 1 on Friday September 19, 8am with prebooking. Singtel / M1 / Starhub iPhone 6 Plus prices in Singapore - 16GB / 64GB/ 128GB offers from S$0 to S$1060 with data plans on 2 year contract will start to retail a September 19, 2014 at 8am. Apple Singapore Stores iPhone 6 prices from S$1088 -S$1488. Apple new iPhone 6 and iPhone 6 plus will retail in USA, Singapore, Canada, United Kingdom, France, Germany, Switzerland, Japan, Hong Kong and Australia in the first launch. VietJet Air offers daily flight from Singapore Changi International Airport Terminal 3 to Vietnam Ho Chi Minh City Tan Son Nhat International Airport, connecting VietJet domestic flights to Ha Noi, Can Tho, Da Nang, Da Lat, Hai Phong, Hue, Vinh, Nha Trang, Quy Nhon, Buon Ma Thuot, and Phu Quoc. International routes include Seoul and Busan (South Korea), Bangkok (Thailand) and new VietJet Air routes Taipei (Taiwan), Siem Reap (Cambodia), Vladivostok (Russia) and KunMing (China) in 2014 and 2015. VietJet Air invited Singapore media to experience VietJetAir's Flight of Smiles and explore Ho Chi Minh City (Saigon) historical places of interest and Da Lat idyllic sights. 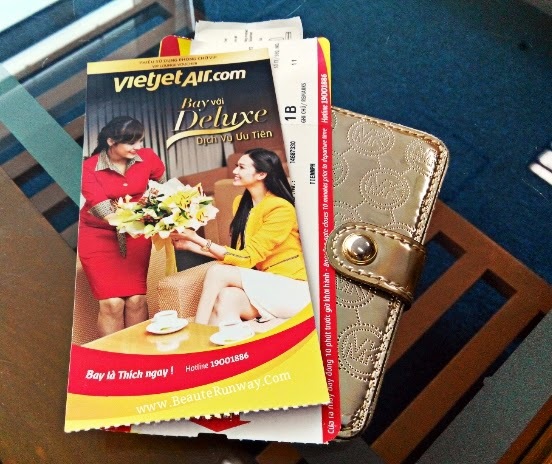 We travelled on VietJet Skyboss deluxe with business class privileges. 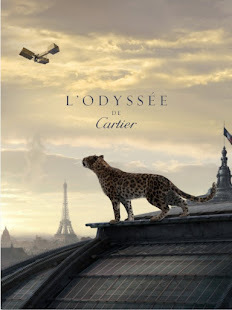 Perks included Airport lounge access, flexible flight amendments, premium service like priority check in, free check-in baggage, priority boarding with premium seats selection, optional inflight entertainment via tablet for an ultimate flying experience on board. 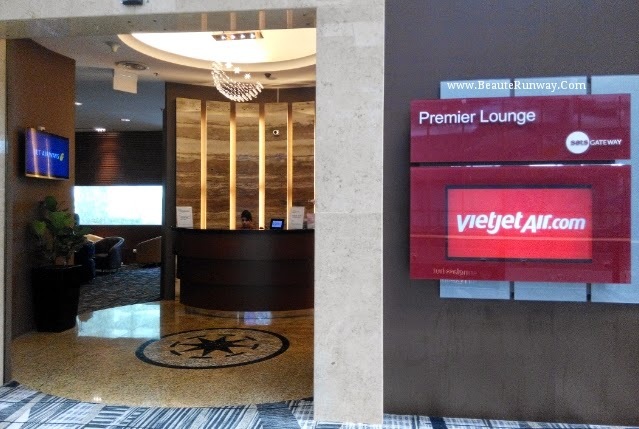 After checking in at VietJet priority counter, we stopped by Premier lounge, managed by SATS Gateway located above the departure hall for some refreshments before our flight. We were seated at row 1 bulkhead seats with ultra legroom. After the flight safety demonstration, VietJet flight of smiles VJ8952 took off smoothly at 1240pm with the friendly cabin crew. VietJet air brand new Airbus A320 aircrafts are fitted with leather seats for both Sky boss deluxe business class and eco fare passengers where they enjoy the roomy 29inch pitch legroom, delectable inflight cuisine at ultra pocket friendly price and duty free shopping on board. 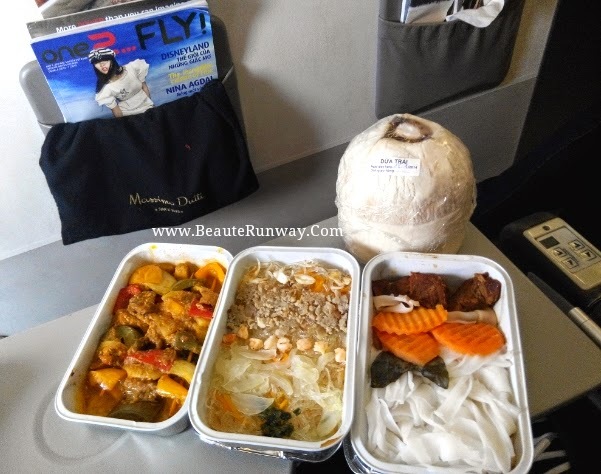 Our inflight meal was served and we had a taste of authentic Vietnamese cuisine, even before reaching our destination as all inflight meals are prepared in Vietnam. VietJet inflight dining hot meals selection are five spices chicken with sticky rice, stewed beef noodles, crab and shrimp fried vermicelli noodles, BBQ grill pork skewers, Singapore noodles, spaghetti beef Bolognese, BBQ pork fried noodles and Vietnamese steamed cake with pork floss. The succulent Roast chicken with sticky rice was a hot favourite, followed by crab and shrimp vermicelli. The stewed beef was good but the rice noodles was a little too dry. If you like spicy, the BBQ grill pork skewer is moist with lots of gravy. 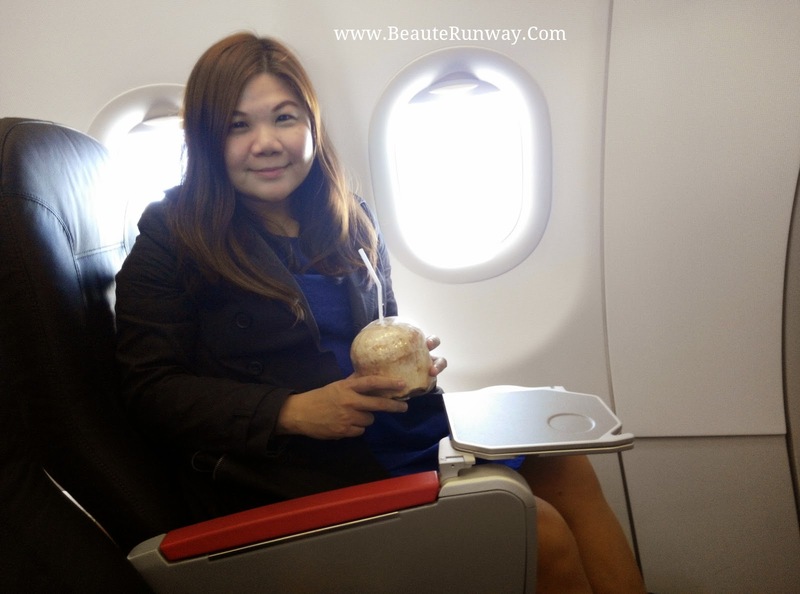 Fresh coconut juice (40000VND) on VietJet air flight menu won approvals unanimously as it was perhaps the only airline that chose the healthy nutritious fruit on its permanent beverage menu. 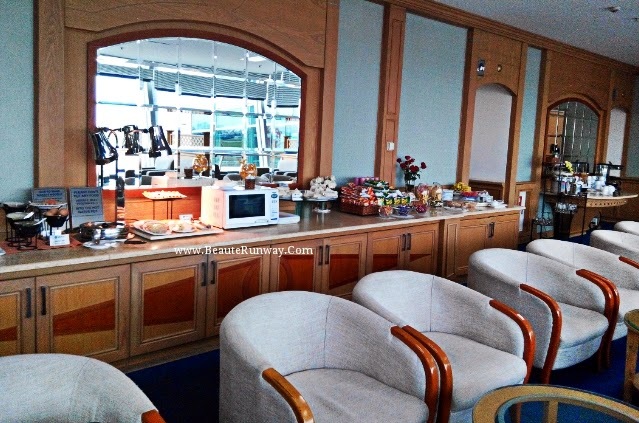 Skyshop Jet Cafe Hot meals selections at 50000VND can be prebooked online before the flight. Hot Combo meals with soft drink are available at 65000VND. Instant Vietnamese beef noodles, congee, noodles, snacks, chocolate, drinks and Vietnamese beer are also available for purchase from only 5000VND to 40000VND (SGD 25 cents to SGD2). There is a surcharge of 20000VND (SGD1.20) per item for international flights. Enjoy duty free shopping at VietJet SkyShop on board all VietJet flights or purchase VietJet merchandise like duffle travel bag, teddy bear, polo tee and more as souvenirs. VietJet flight landing at Vietnam Tan Son Nhat International Airport was smooth and we arrived at ten minutes to two in the afternoon after the one hour fifty minutes short flight. VietJet VIP Lounge for business class passengers at Vietnam Ho Chi Minh City airport for international flights commands a bird's eye view of the runway for plane watching. Sky boss deluxe class passengers could relax on the massage chairs, or try the assortment of local sandwiches, fresh fruits, Vietnamese canapes, snacks and beverages before heading to the gate hold room. Our return flight on board VietJet VJ8931 at 850am experienced a smooth take off and landing, arrived at Singapore Changi Airport at 1140am. We also travelled on VietJet domestic flight to Da Lat, a picturesque town that is only 25 minutes by flight. 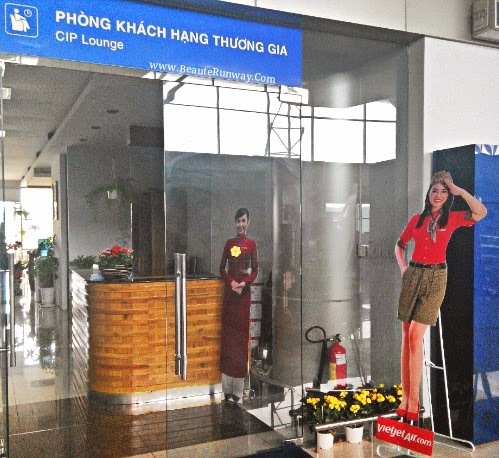 CIP airport lounge access with a good variety of local Vietnamese cuisine, snacks, fresh fruits and drinks are available for Sky Boss deluxe class passengers at both Tan Son Nhat International Airport and Da Lat Lien Khuong Airport. The aircraft's seats configurations are the same and we enjoyed the roomy legroom even though it was a short flight. The flight attendants even have time to walk down the aisle to serve water to all passengers before preparing for landing. 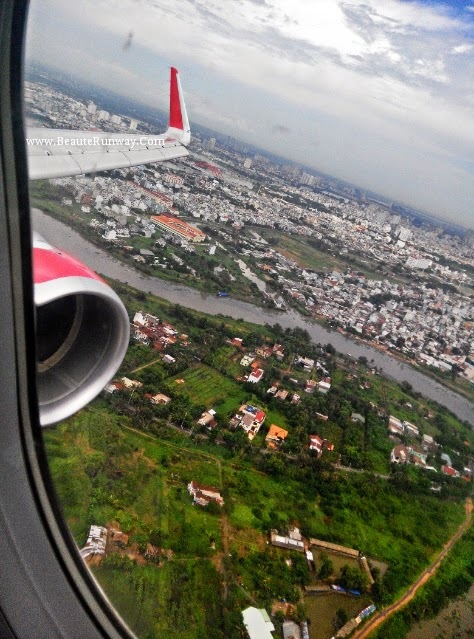 VietJet flight take off and landing were smooth for both the international and domestic routes. 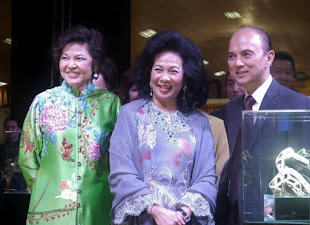 VietJet flights were flown by experienced captains and co-pilots with friendly attentive cabin crew. 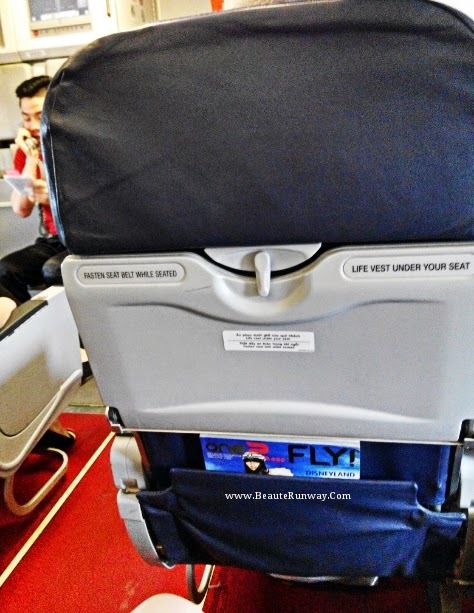 Comfortable leather seats with ample 29inch pitch legroom for both Sky boss deluxe class and standard eco fare passengers makes traveling on Vietjetair a pleasant and delightful journey. Skyshop Jet Cafe authentic Vietnamese, Asian and European hot food, instant food and drinks menu are super affordable at around SGD1.45 to SGD3.70. 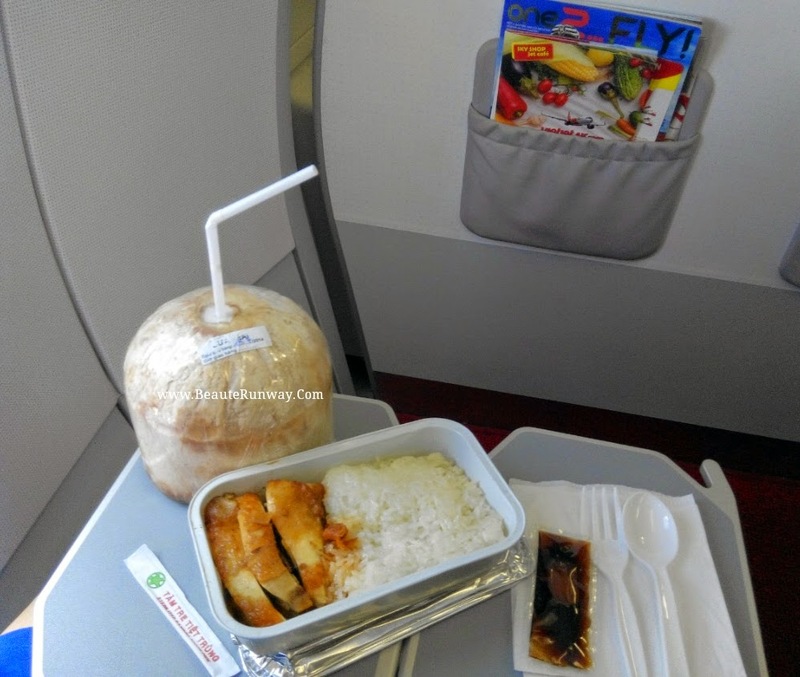 VietJet airline food is perhaps the most value for money among low cost budget carriers in the region. Browse through VietJet One-2-Fly in flight magazine, shop for duty free items or just sit back and relax on board the Flight of Smiles. At the media reception held in VietJet Ho Chi Minh City head office, VietJet’s Managing Director Mr Luu Duc Khánh shared that passengers will enjoy VietJet Flight of Smiles experiences with a modern fleet of fifteen aircrafts, operating 24 flight routes with 700 flights per week at cost efficient prices. 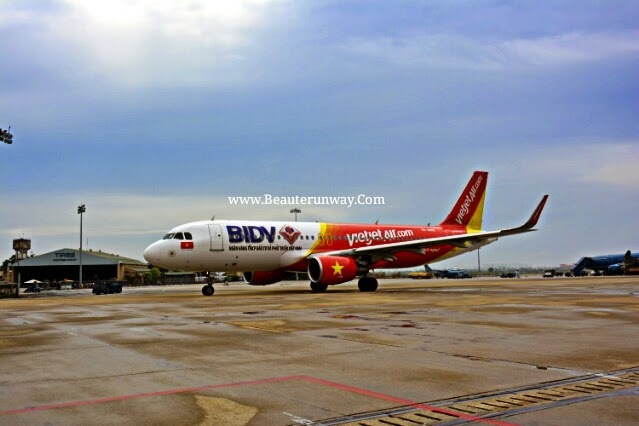 Currently, VietJet air have a thirty percent market share in Vietnam aviation scene and will be expanding new international routes in 2015 as well as adding a second flight to Singapore to meet increasing demands. VietJet VJ8931 flies from Vietnam Ho Chi Minh City Tan Son Nhat International Airport at 850am to Singapore Changi International Airport, arriving 1 hour and 50 minutes later at 1140am and turnaround flight VJ8932 departs at 12.40pm back to Saigon. 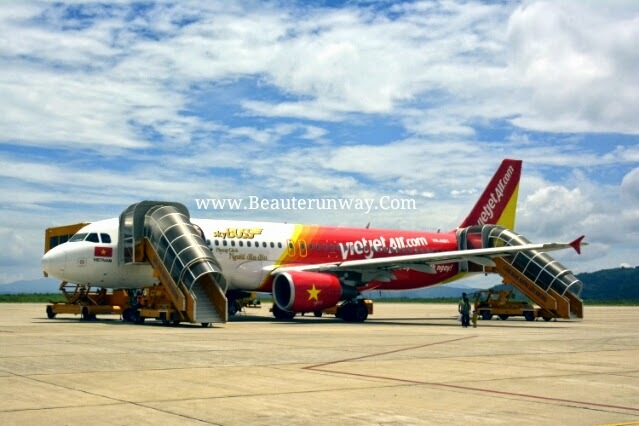 VietJet Singapore to Vietnam Ho Chi Minh City connect to VietJet's extensive domestic routes and International routes like Seoul, Bangkok with new routes to Busan, Siem Reap, Taipei, Vladivostok and KunMing. Book Vietjet sale airfares offers to Vietnam for as low as S$100, reserve discounted tickets or even enjoy free flights (airport taxes and charges applicable) during flash sales and promotional periods at Vietjet Website: www.vietjetair.com, Facebook: https://www.facebook.com/VietjetSingapore or Mobile site : m.vietjetair.com . 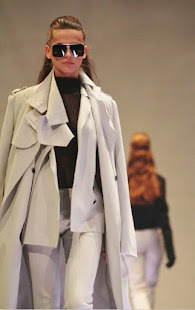 *Photography by BeauteRunway.Com using mainly Nikon Camera D5200 with 18-300mn lens. 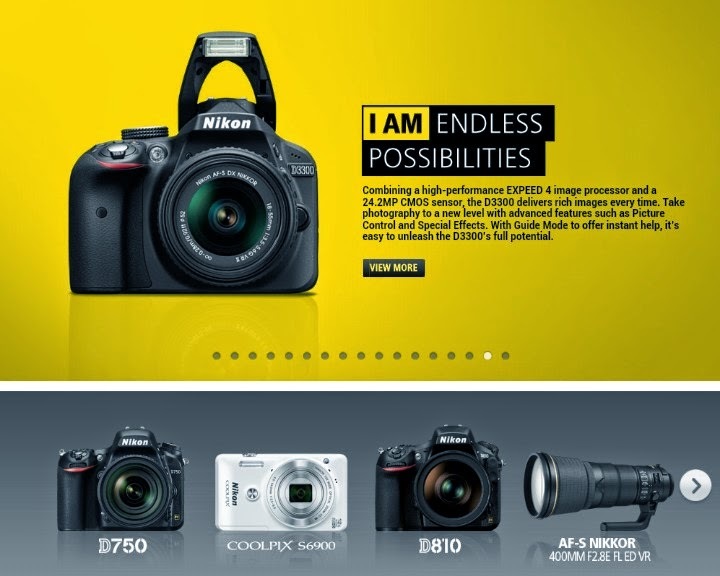 Visit Nikon Singapore at www.Nikon.com.sg to discover Nikon DSLR, Nikon CoolPix, Nikon 1 and Nikkor lens including the all new Nikon D810 and J4. 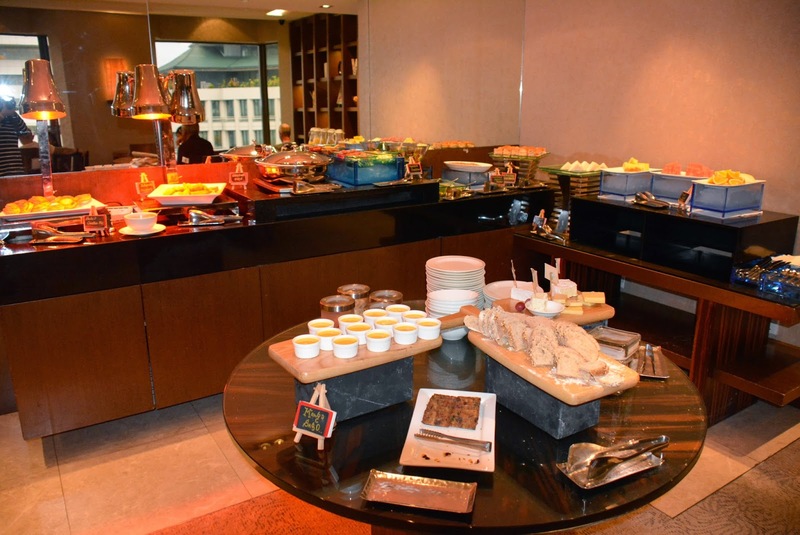 Traders Hotel Singapore staycation offers family package with Club Lounge Access, free room stay and daily meals for kids at the spacious Traders apartment. Nestled along the green leafy avenue at 1A Cuscaden Road, Traders Hotel by Shangri-La Hotels and Resorts is popular with both business and leisure holiday guests for the globally renowned impeccable service and its strategic location near Orchard Road, medical centres, Singapore Tourism Board and Singapore Botanic Gardens. 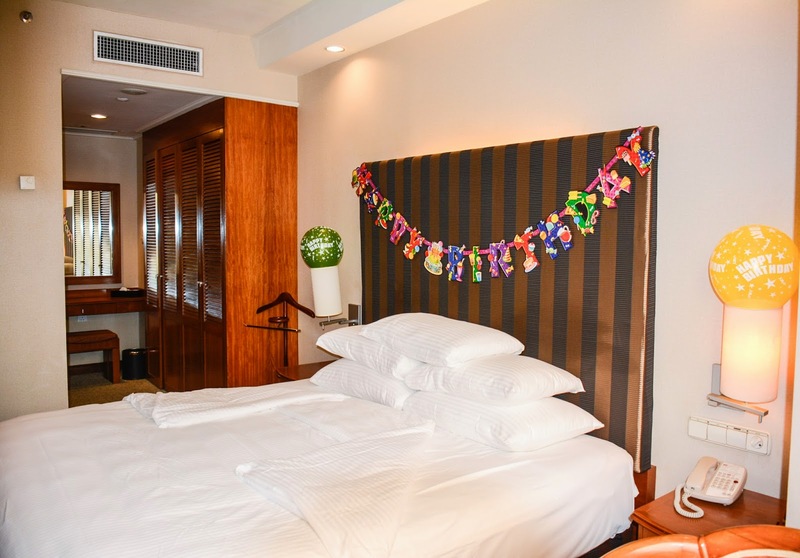 A weekend Staycation reservation at Traders Hotel Singapore was planned for National Day and birthday celebration indulgence. 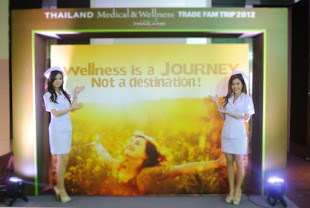 The Traders Hotel room check-in was a breeze with the innovative digital environment friendly paperless process. Traders Hotel Hotel Jen Singapore Night View. 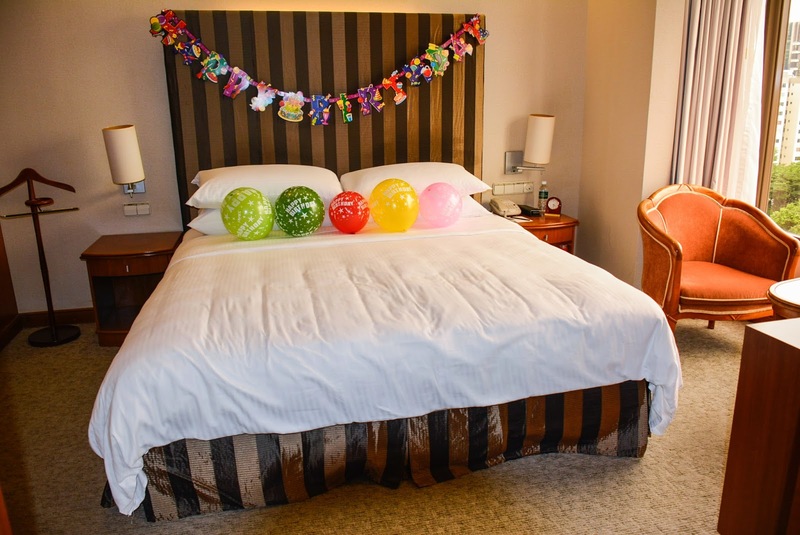 We were given a warm welcome and to our surprise, Traders Hotel presented us with freshly made chocolate, a plate of fresh fruits, mini chocolate bars snack packs for the two kids and decorated the studio apartment with 'Happy Birthday' banner and colourful balloons! Contemporary designed, Traders Hotel’s 50-square-metre apartments consist of a kitchenette with a full-sized fridge, microwave oven, toaster, kettle, crockery and utensils, complete with an adjoining bar counter and dining table. A full size executive desk with lush greenery views, sofa and flat screen television with extensive cable channels from HBO to Cartoon Networks and two extra beds for the children are prepared in the living room. Slide open the panelled wooden door to enter the bedroom with floor to ceiling windows, separate dressing table and another television set, providing privacy for parents when the kids are asleep. Room amenities include plush bath robes, bedroom slippers, hotel safe, iron and hair dryer. 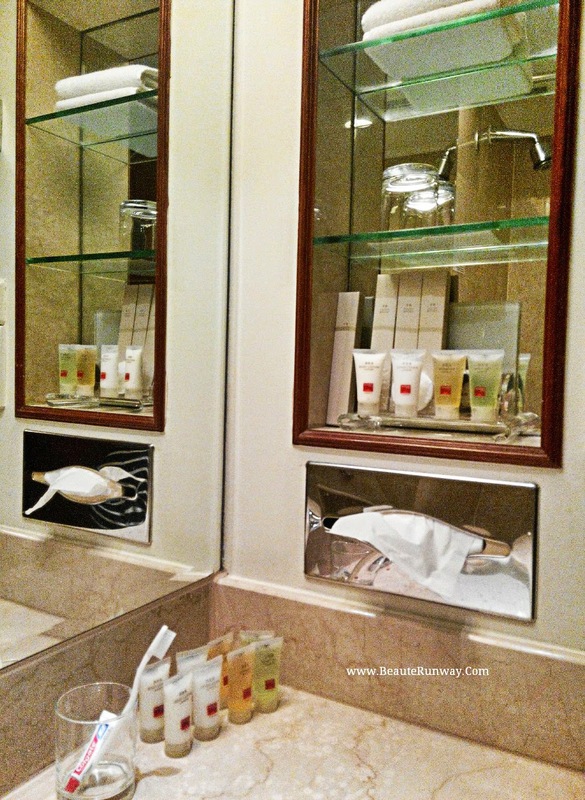 The marbled bathroom consists of bath tub, large mirror and a generous supply of bath and body toiletries. Just as we finished unpacking our luggage, the doorbell rang. The kids were surprised as they were not expecting anyone as we were at Traders Hotel for a staycation. 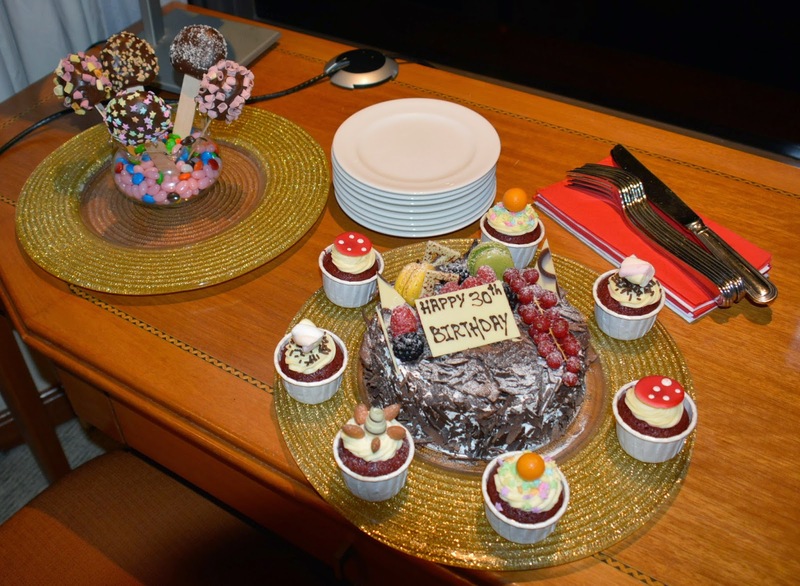 We opened the door and were greeted by Traders Hotel Café Biz Restaurant staff who delivered Sweet surprises - a gorgeous Happy Birthday blackforest chocolate cake with cute cupcakes and pretty cake pops in a bowl of m&m chocolates and jelly beans! Traders Hotel impeccable service and attentiveness is impressive, as always. Traders Club Lounge complimentary access on the 17th floor with evening cocktails and canapés are part of Traders Hotel Singapore family staycation package. Chicken satay, barbeque ribs, smoked salmon, fresh fruits and juices, assortment of cakes, cheese and chocolates and vegetarian selection are some of the delicious refreshments available. Sip from the fine selection of whiskey, brandy, vodka or have enjoy a cocktail as you watch sunset in the city. The kids loved the satay, nachos with cheese, salsa, guacamole dips and the hot chocolate while the superb cheese selection and fruits paired with Dilmah luxury tea was our favourite. Another perk for Traders Hotel staycation package is that two kids can dine for free at either Ah Hoi’s Kitchen or Cafebiz. 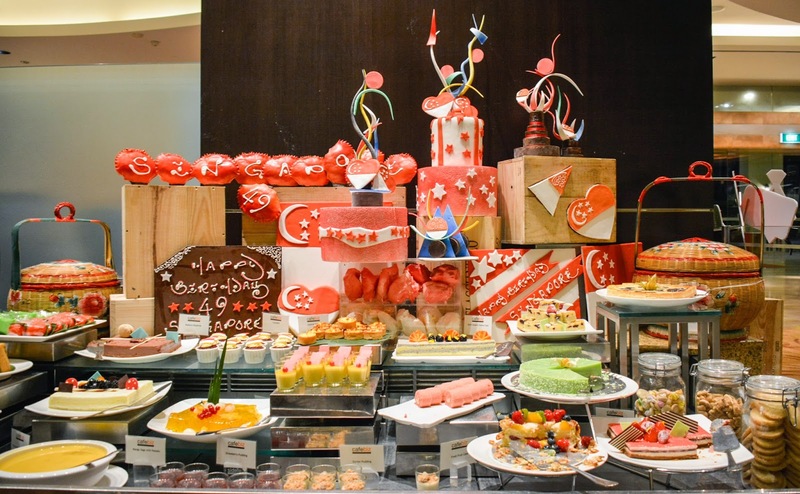 Traders Hotel Cafebiz celebrated Singapore 49th birthday with Peranakan décor, Tingket Tiffin carriers and an amazing spread of 49 Singapore local dishes for the month of August. 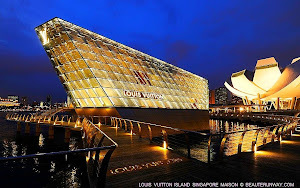 Singapore Chilli crabs, Hainanese Chicken rice, Singapore Laksa, Hokkien noodles, braised pork knuckles, Indian rojak, fried oyster, soup kambing, pandan chiffon cake, devils curry are some of Singaporeans' favourite food choices. 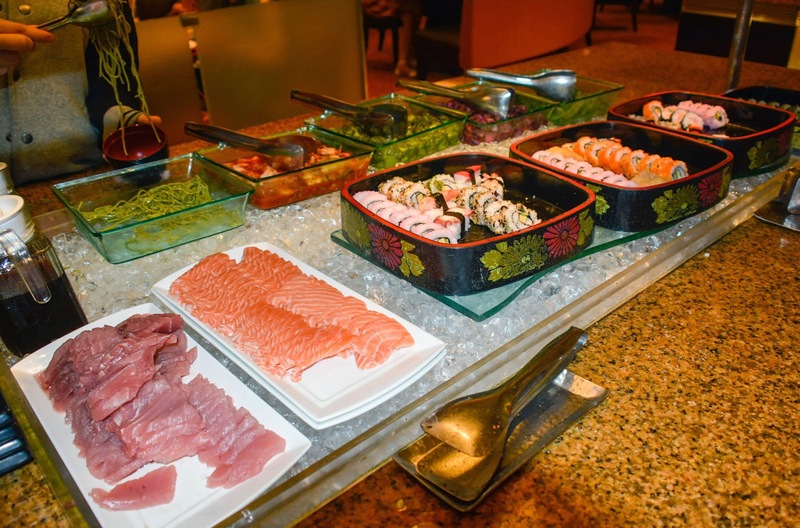 There was also a selection of Japanese cuisine like sashimi, tuna, fresh crabs, prawns, whole salmon fish, seafood clams, mussels, jellyfish, California Maki sushi and fresh soba. The dessert table is a beautiful rainbow hued sweet selection with local kuehs, delicious cakes, pastries, fruit tarts, chocolate fountain with cake pops, marshmallows, fruits, ice kachang shaved ice, chendol, goreng pisang, mango sago and ice cream flavours like coconut, mango, chocolate and strawberry. 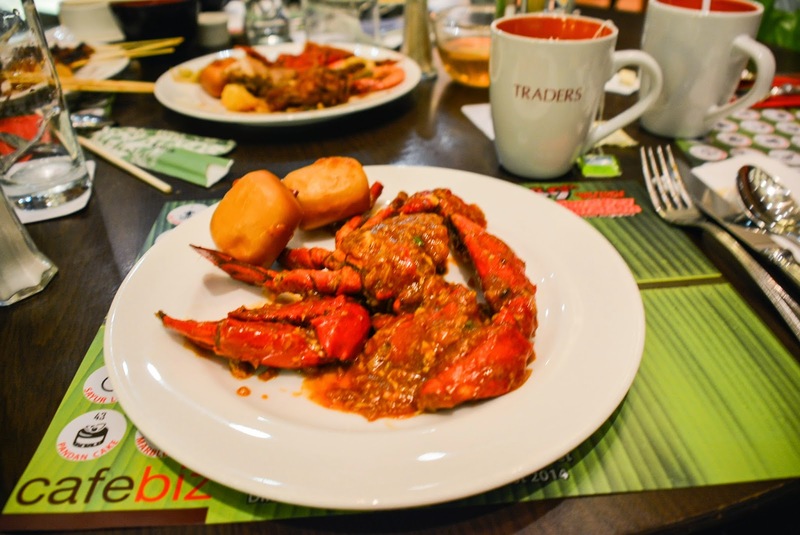 We liked Cafe biz buffet restaurant's Singapore signature chilli crabs with fried Mantou, the wide variety of local food and live stations where chefs prepare Kueh pie tee, satay, otah, wanton noodles, chicken rice and fried kway teow. 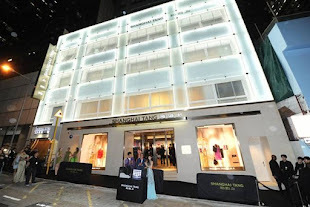 Traders Hotel is conveniently connected to Tanglin Mall, a one-stop lifestyle mall with Tanglin Market Place gourmet supermarket with bakery and Tasty Food Court. We stopped by for a walk before proceeding back to Traders Hotel swimming pool to enjoy the natural night breeze. The evening was spent relaxing in our comfortable Traders Hotel suite apartment. The kids watching cartoon network on the two extra beds in the living room and the parents reading electronic news and magazines via Pressreader app, downloaded using the free hotel Wi-Fi in the bedroom. 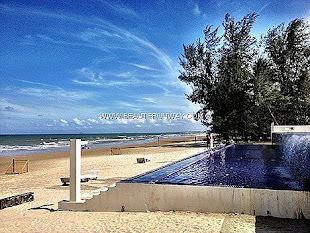 After a good night's sleep on the super comfortable Traders Hotel king size bed with fluffy pillows, we were energized for a workout at the hotel gym, swimming in the beautiful pool on level four or perhaps a relaxing massage at the hotel’s spa later on the day. Traders hotel club lounge with its panorama city garden views sets the lovely Sunday mood brightly. 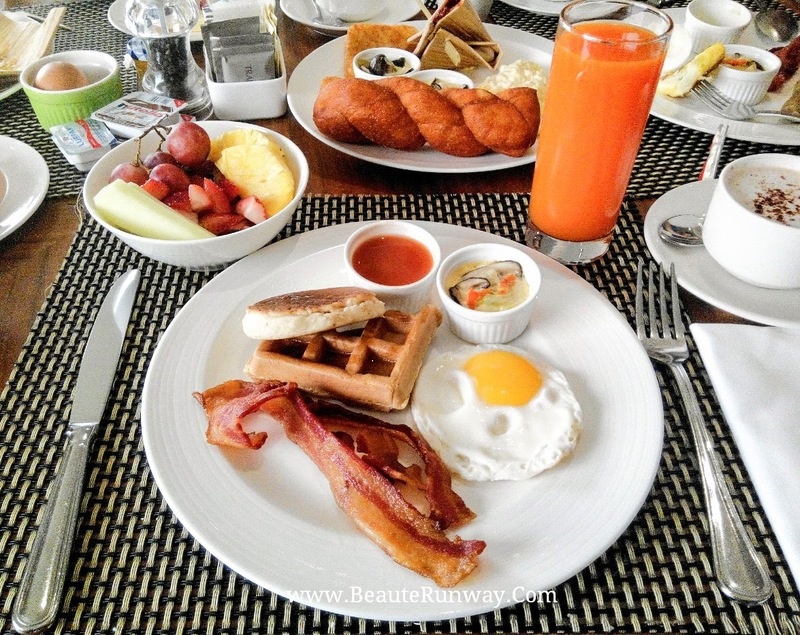 Complimentary buffet breakfast are provided as part of the weekend staycation family package. Fresh omelette, sunny side ups, back bacon, sausages, hash brown, waffles, pancakes, grilled tomatoes, cold cuts, cheese, fruits, vegetarian selection, yogurt, muesli, raspberries mix fruits are some of the tasty choices to start the day. 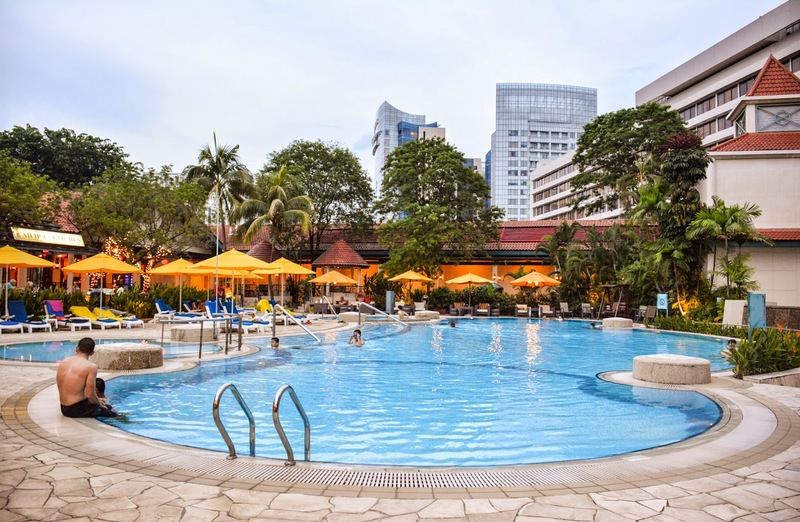 At Traders Hotel Jen Singapore swimming pool, there are weekend kids activities like water polo games, tug-of-war and marble hunt from 10 a.m. to noon. 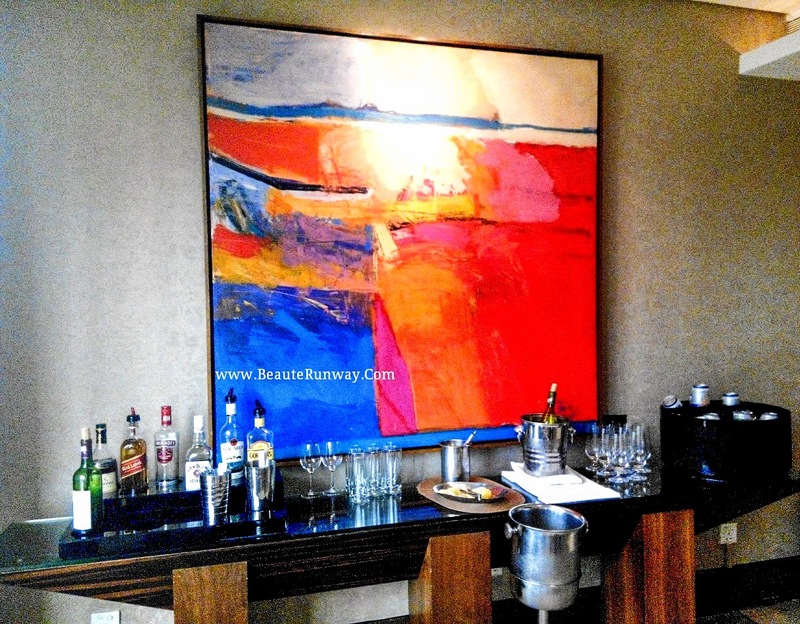 After an indulgence weekend staycation at Traders Hotel Singapore, we checked out at Traders Club Floor and heeded the advice of the friendly front office staff to hop on to the Hotel shuttle bus to Orchard Road for some shopping. Thank you Traders Hotel Singapore for the warm hospitality. 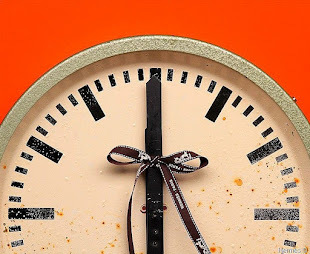 Traders Hotel Singapore Staycation weekend offers Family Package promotion for one-night stay in a 50-square-metre apartment with free Hotel Wi-Fi, Traders Club access plus complimentary breakfast and evening cocktails, two extra beds and two kids daily meals at the hotel’s restaurants is available from now till 31 October 2014, including September school holiday Friday and Saturday weekends. 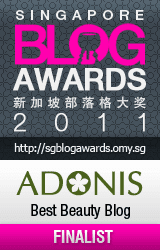 Complimentary parking and hotel shuttle bus to Orchard Road are available for all hotel guests. 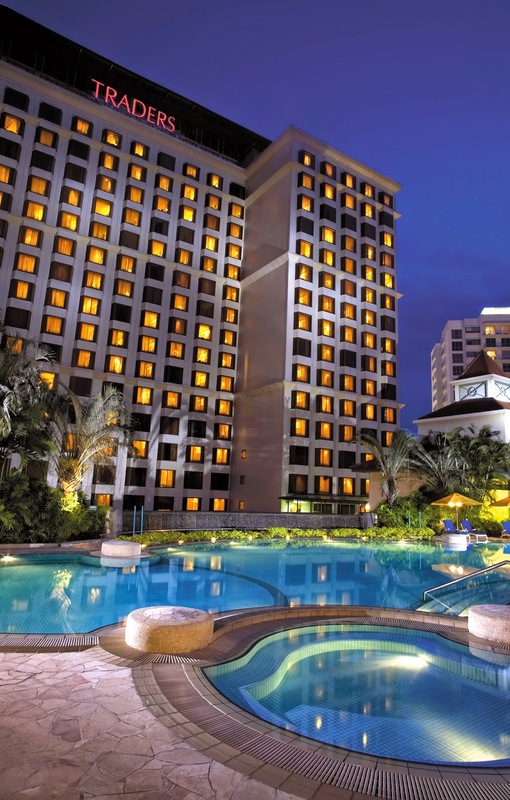 Traders Hotel Staycation Apartment rates starts from S$380 per night for two adults and two kids below 12 years old and are subject to a 10 per cent service charge and prevailing government tax. 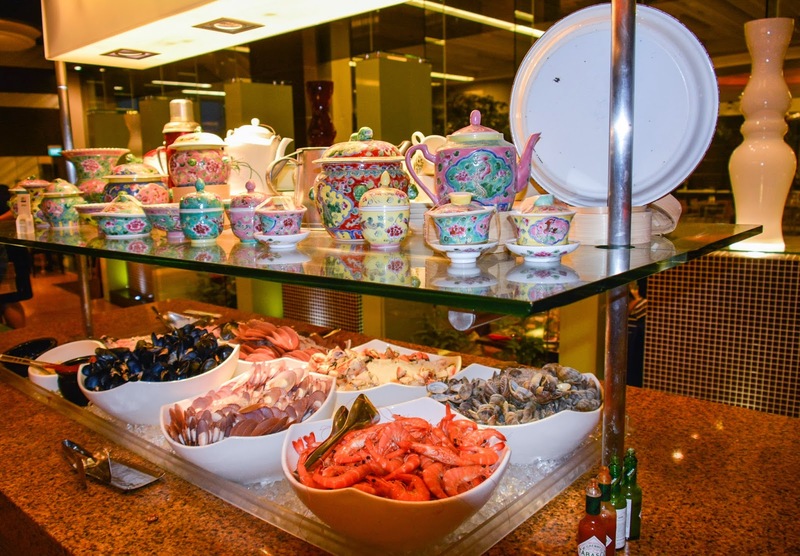 Cafebiz restaurant buffet are priced at S$63++ per Adult and two kids under twelve dine for free under the staycation package. H&M Lady Gaga 2014 Holiday Christmas Campaign with Tony Bennett where the present day icon collaborates with one of the legends of jazz music. Lady Gaga will perform together with Tony Bennett singing a jazz track from new album, Cheek to Cheek which will be released on September 23rd. 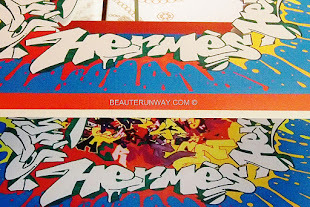 Lady Gaga officially opened H&M's Times Square flagship store in New York, USA, last November in 2013 is currently on her artRAVE: ARTPOP Ball Tour. A fashion and music icon with the most power appeal in her generation meets Tony Bennett, 17-time Grammy winner, Kennedy Center Honoree and NEA Jazz who is a world-class performer legend in his 7th decade. Lady Gaga | Tony Bennett H&M 2014 Holiday Christmas global TV campaign including print media, online and outdoors advertisements will make its debut end of November, 2014 with an extended version of the commercial available at hm.com.